Wayne E. Vagneur, 88, of Carbondale, died May 21, 2018, at Peregrine Landing Senior Living Facility in Glenwood Springs. A full obituary including services will follow at a later date. 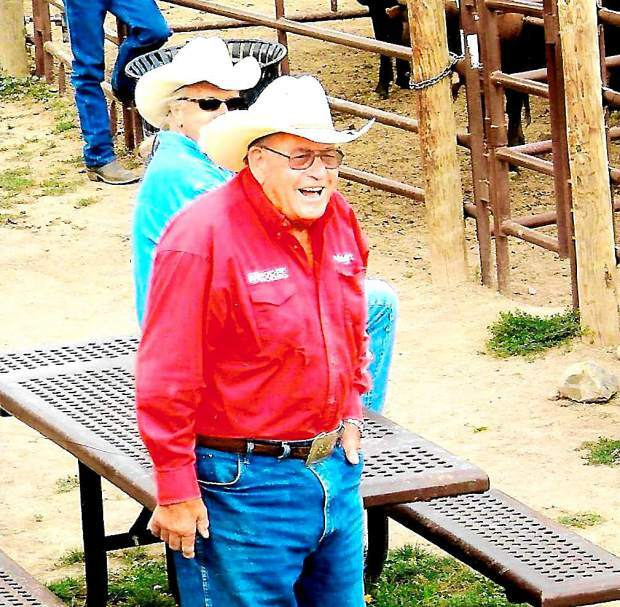 He lived the majority of his life on the family ranch in Woody Creek, that was established over 100 years ago. He later moved to Carbondale. He is survived by wife, Lois Vagneur, of Carbondale, daughter Laurie Vagneur, of Rifle, daughter Julie Wedhorn, of Rullison, and step daughter Belinda Brownell, of Carbondale. He is also survived by four grandchildren, as well as hundreds of friends and family members.